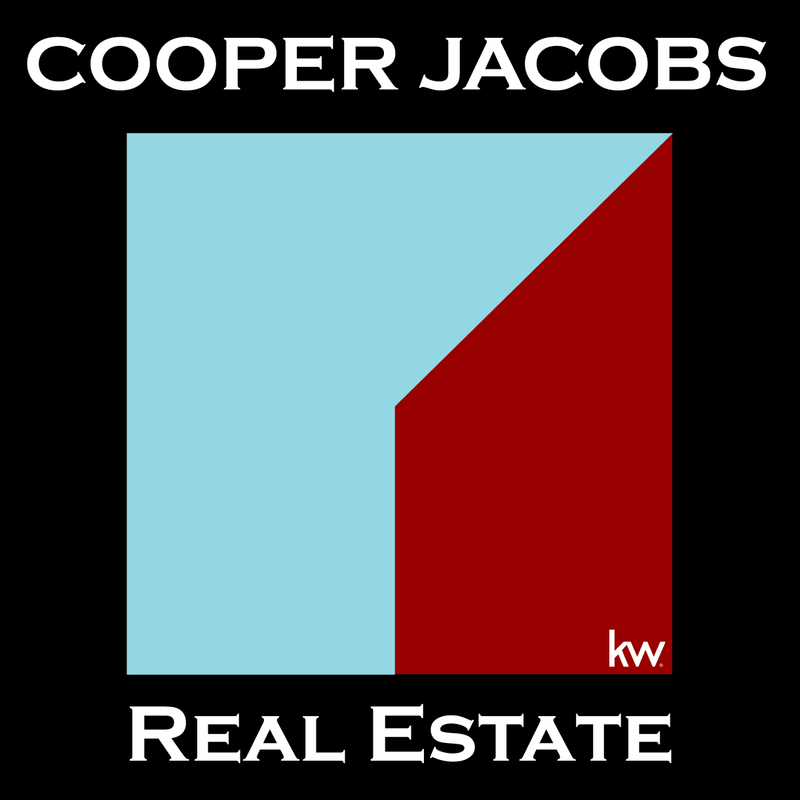 Go ahead and browse all Seattle houseboats for sale: Vessels, barges, and Seattle floating homes for sale right now- You can find all houseboat listings from all Seattle real estate companies right now. 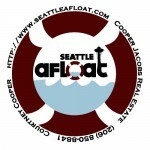 Seattle houseboats sellers: If you have a floating home you want to sell, please let us know. We have a line of potential buyers and inventory is very low.